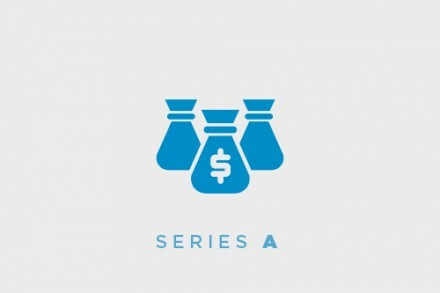 IFTTT, a San Francisco, CA-based startup that is developing a service to connect web sites, apps and the Internet of Things, has raised $7m in funding. The round was led by Andreessen Horowitz, with participation from Lerer Ventures and New Enterprise Associates. The company intends to use the capital to continue simplifying its design, extend its service onto mobile devices, and open a Channel Platform for developers and brands to build directly on top of IFTTT. Started in 2010 by Linden Tibbets, CEO, IFTTT, (for If This Then That) is a tool to create connections (called Recipes) between over 50 web applications including Dropbox, Etsy, Facebook, Foursquare, Instagram, and YouTube, triggering an action on one every time any event the user specifies happens on another. As explained by John O’Farrell, Partner at Andreessen Horowitz who joined the company’s board, in his post presenting the investment (read here), “when I post on App.net, my post instantly appears on Twitter too, thanks to IFTTT“. In June 2012, the company made its entry into the physical world by introducing two Channels for Belkin’s WeMo devices and then added the Withings Body Scale, the Withings Blood Pressure Monitor, and ThingM’s new blink USB status light. IFTTT, which employs eight full-time staff, is currently hiring (https://ifttt.com/jobs).